One of the things I have learned is there is a lot of work that goes into making an idea turn into a book that is put into print. However I am also somewhat inpatient and like to get the ball rolling in several areas where I can. So I worked with some very talented folks to finalize the cover design and begin the marketing and word of mouth for the book while the rest is being finished, planned out and ready for editing. 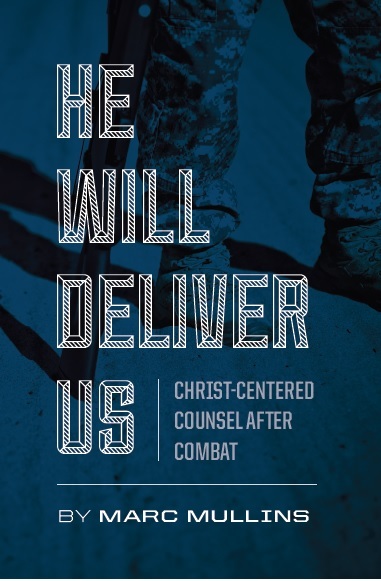 This entry was posted in Gospel and tagged biblical counseling, christian counseling, combat ptsd, counseling veterans, mental health, military ptsd, veteran, veteran ptsd, war ptsd by marc mullins. Bookmark the permalink.